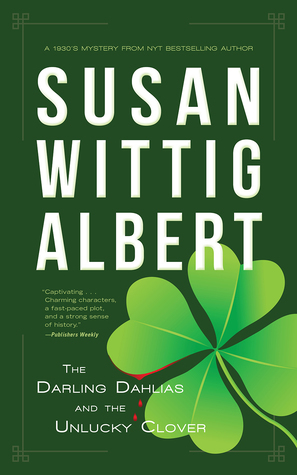 I have only read one book by Susan Wittig Albert and for me it was just ok….a little too cozy for my taste. So why read another one by her? I’ll tell you why, she has written so many books and has so many fans that I am willing to go on a little faith and see if something else by her appeals to me. This book came across my desk for review and I was willing to give it a shot based on the fact that Wittig Albert has so many fans and I am bound to find something that I like in her works. So why not give this one a try? It looks like the music has ended for Darling’s favourite barbershop quartet, the Lucky Four Clovers—just days before the Dixie Regional Barbershop Competition. Another unlucky break: a serious foul-up in Darling’s telephone system—and not a penny for repairs. And while liquor is legal again, moonshine isn’t. Sheriff Buddy Norris needs a little luck when he goes into Briar Swamp to confront Cypress County’s most notorious bootlegger. What he finds upends his sense of justice. Once again, Susan Wittig Albert has told a charming story filled with richly human characters who face the Great Depression with courage and grace. She reminds us that friends offer the best of themselves to each other, community is what holds us together, and luck is what you make it (summary from Goodreads). This book was a little different than what I was expecting. First it was set in Alabama in the Great Depression. I knew it was set in the depression from the description but I didn’t quite gather that it was set in Alabama. I liked this change of scenery. A lot of books that I have read lately have been set in England so changing it up to an unfamiliar location to me was fantastic and refreshing. I could tell that the author did a lot of research on the area. I am not sure if she is from there or not, but I felt like she could easily have been a local because her ability to write with such knowledge was genuine and clearly shows that she’s either from there or has done a lot of research in the area. There were lots of little southern charms that I think readers will appreciate even if they aren’t from the south. This book is again heavy on the cozy for me. Barber shop quartet, small town, ladies gardening club….all rather basic cozy things. While this isn’t always my genre, I liked how these things worked within the story. The community is strong in this book which made it fun to read but again very much a cozy novel. If you like that genre then you will love the quaint-ness of this book. This book is the seventh one in a series, but again only my second book by this author. I found that I could mostly read this book as a standalone. This book is mostly focused on the mystery which doesn’t necessarily need the back story of the other books so if you are going in blind like me, then you should be ok enjoying this book however reading the other books would enrich the reading experience but again not necessary. I liked the characters just fine. They were genuine, friendly, and easy to read. The mystery kept me interested and I was curious to see how things ended up for the characters and the plot. I read this one very fast because it was such easy reading. Well research and easy to read make a winning combo for me. 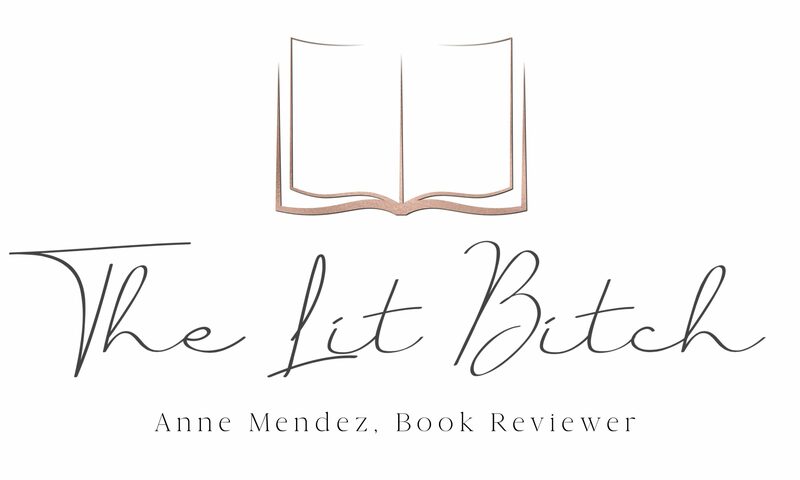 The only reason I went with a 3.5 star rating was it was just a little too clean and cozy for me plus this isn’t really my favorite historical era. One the whole though the mystery was solid so if you like this author or other cozy mysteries you will probably love this book.